Iam losing hair rapidly and it looks like iam heading toward a horshoelook. 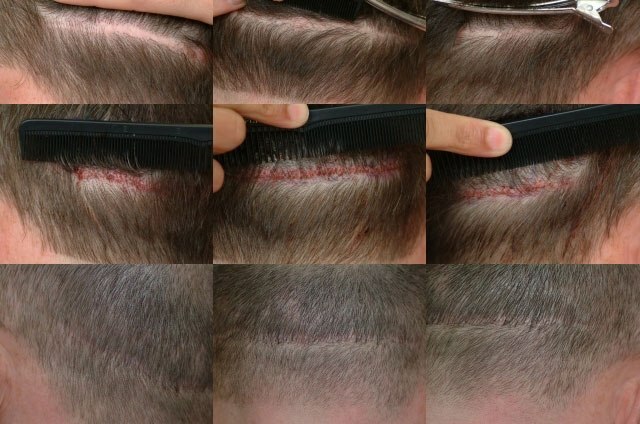 i Have a decent Ht scar on the back of my head, but i want to cut the back of my head to a low cut without my scar being exposed. 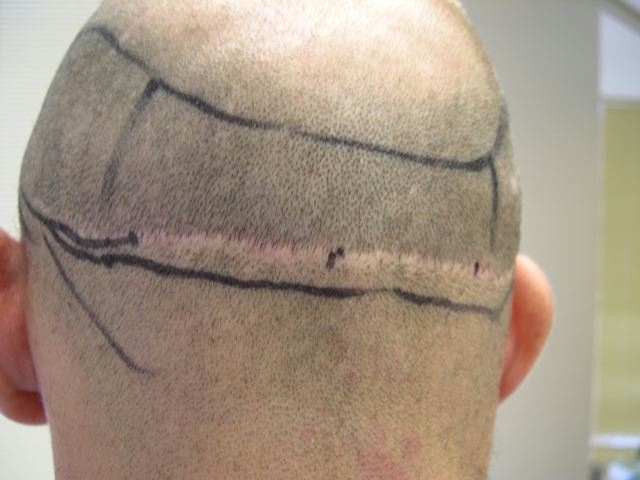 (maybe a #1 guard if iam lucky) For the people who have Ht scar how did you guys cover your scars.(revision,micropigementation,FUE,Tricho.etc)? there is nothing you can do about the scar,just add some grafts to fill it in and go on with your life.I’m in the same situation. » Iam losing hair rapidly and it looks like iam heading toward a horshoelook. I cannot cut my hair down to a number 1 guard, my scar is exposed. » I cannot cut my hair down to a number 1 guard, my scar is exposed. » » I cannot cut my hair down to a number 1 guard, my scar is exposed. I have not. Maybe someday I will have Dr. Armani put some FUE into my scar. » » » I cannot cut my hair down to a number 1 guard, my scar is exposed. I am with you there Pats, I will probably have the same thing done one day as well. 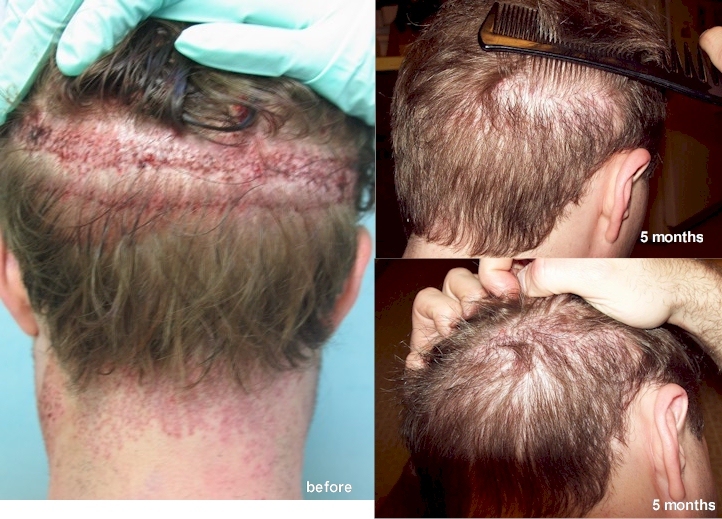 A lot of people use FUE grafts in the strip scars. I will post some results here. Dr. Jones’ patient. 1000 BHT grafts into Strip scars. Below is from an earlier post by Dr. Cole’s clinic. Below are a couple of scars that were tattooed with colors similar to the color of the patient’s flesh. This method of minimizing the appearance of strip scars is not ideal and disfigures many individuals. It is especially awful when darker colors are used because it is a fact that the color fades into lighter shades of color in time. Tattooing a scar can be extremely difficult to maintain due to the routine touch-ups they usually require. Many individuals will spend more coloring the scar than grafting the scar. 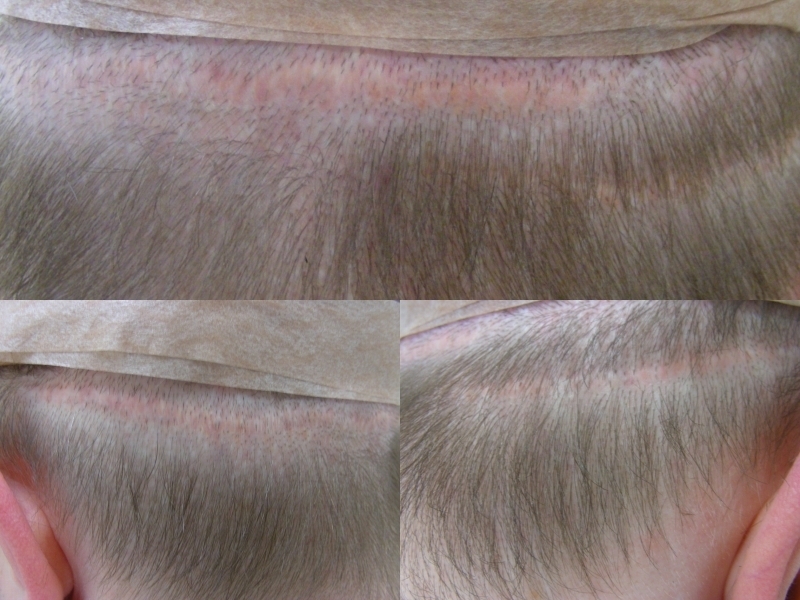 Because the color of the tattoo can’t be permanent, many individuals try to even to create the illusion of hair by placing small dots to further minimize the appearance of the scar. 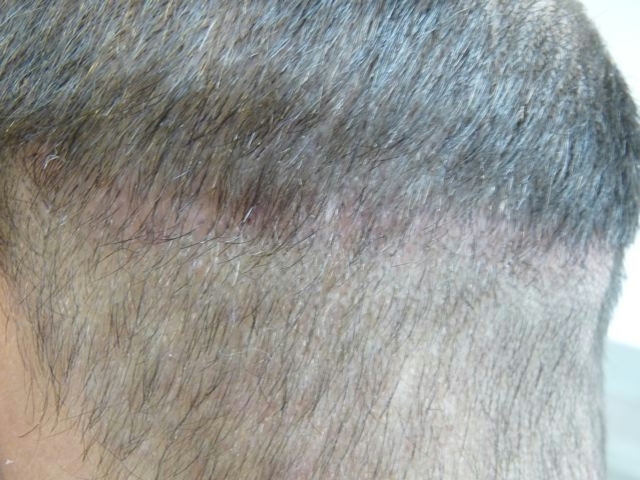 Once the scar is tattooed, the color treatment is almost always irreversible. 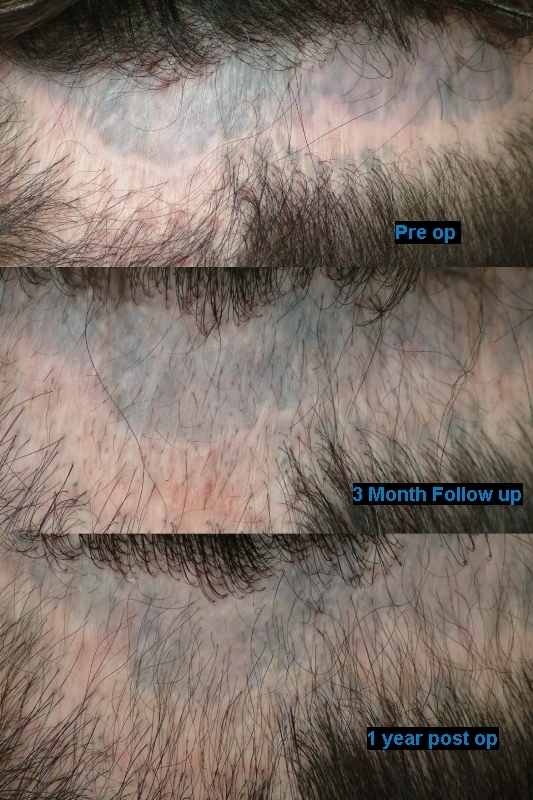 There are several approaches to improve the appearance of tattooed strip scars. The first approach would be to excise the scar in attempt to remove the coloring in the scar. The other approachs would be to CIT into the scar which may require several sessions to create enough density to be comparable to the patient’s donor density. 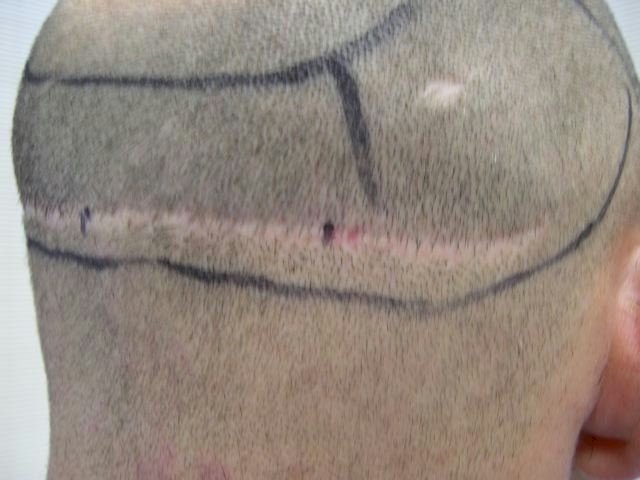 Dr. Cole’s treatment for this patient was to revise the scar to remove the colored skin and the patient may later graft into it approx. 8 months after the procedure. 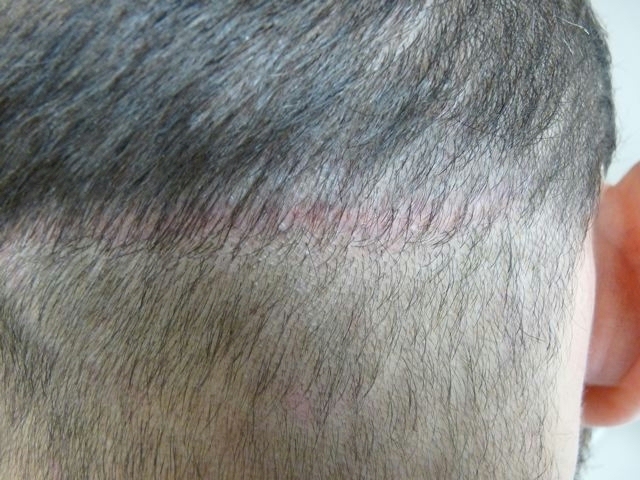 We excised the scar in hopes of reducing it’s width and remove the tattooed scar tissue. Patients who desire to camouflage linear scars from strip (FUT) may want to consider grafting into the scars as the first viable option. 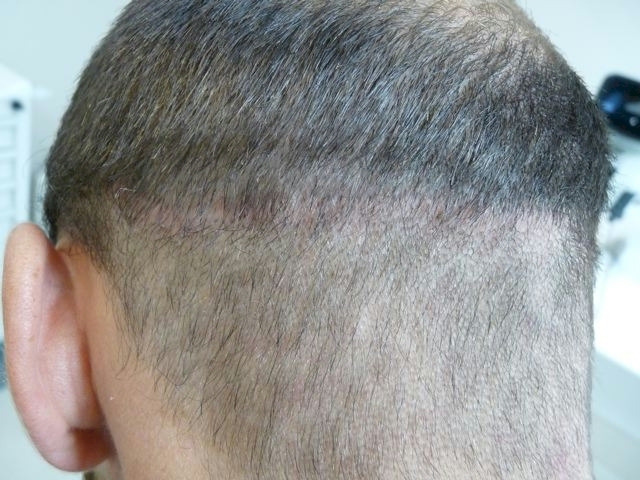 With CIT, there are more options that include grafting the scar with scalp hair or body hair. Usually scars will require more than one pass or session of treatment due to thickened tissue where blood flow has been decreased. » Dr. Jones’ patient. 1000 BHT grafts into Strip scars. Your best choice is with no doubt FUE into your scar so that you can cut to a #1 guard. 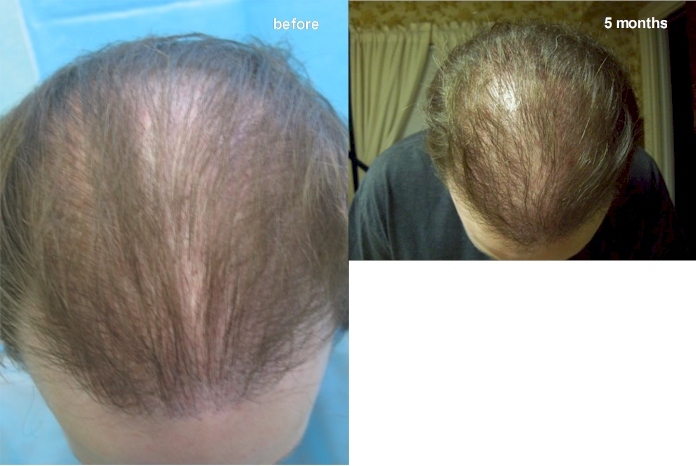 There is no need for tricho (dont do that) or micropigmentation. 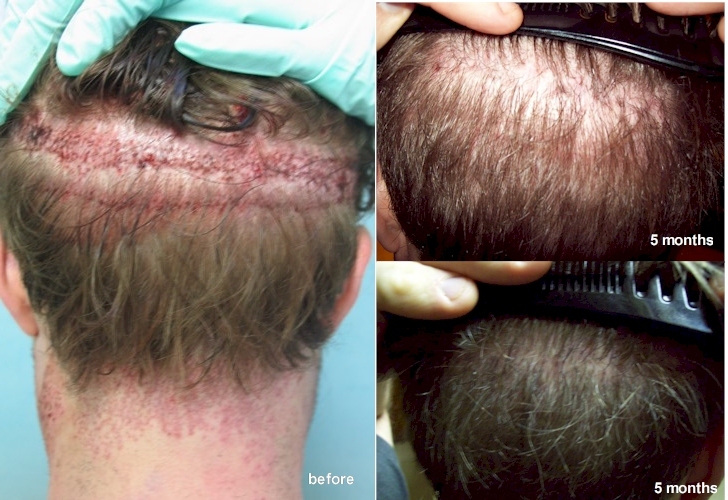 Done correctly with FUE and the scar can be filled easily. 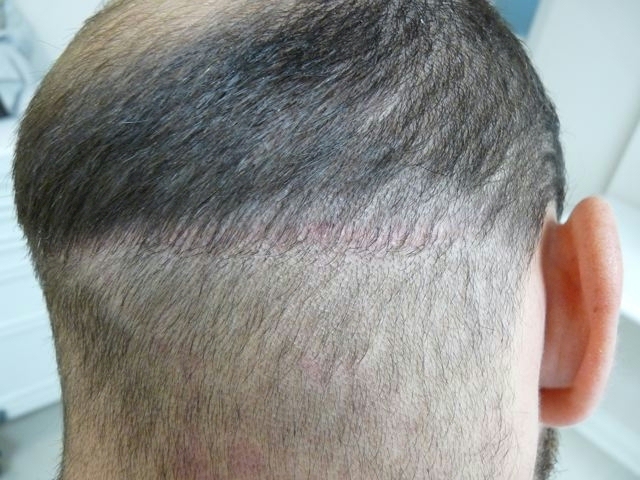 Beard or scalp hair is definitely a first choice for the scar . You have some great options to you so I personally would not recommend just living with it . I have had severe scarring filled with FUE. I keep my scars from being exposed by keeping the hair a little longer. There is no way I can sport a crew cut or even anything close to a crew cut. I thought about having my Dr. place beard grafts into the scars, but I don’t know, with as many scars as I have, if it would be worth the agony and cost being that keeping my hair a little longer conceals the scars pretty well. » I keep my scars from being exposed by keeping the hair a little longer. Those are some nasty scars my friend, they are not from fue, are they? Go get beard hair transplanted into the scar. I have seen good results from such transplants. » » I keep my scars from being exposed by keeping the hair a little longer. » Those are some nasty scars my friend, they are not from fue, are they? They are from the old “black and decker” style punch grafts from the early 90s. Luckily my hair is thick enough on the back and sides that the scars are hidden, and actually although there is no way I could sport a crew cut, my hair relly doesn’t have to be that blong for them to be hidden due to the thickness of my hair. Do you think it’s worth the pain, waiting game and money since it’s completely hidden with my hair grown out a little? 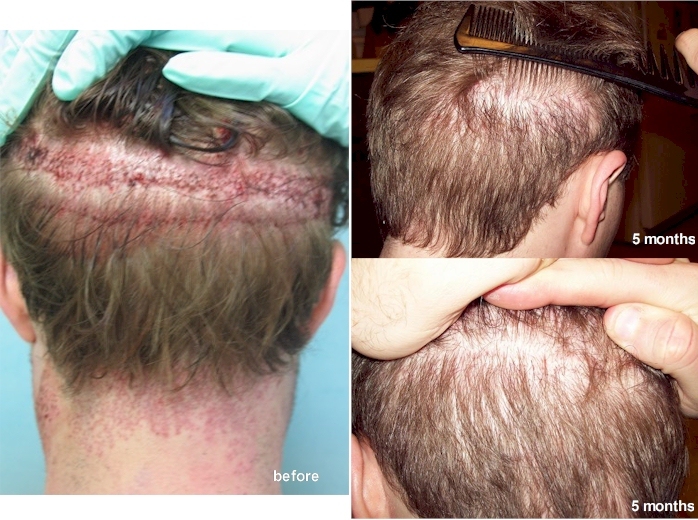 I have seen many say there is no pain involved whatsoever with hair transplants and that they didn’t feel a thing. They’re lying. There is some pain involved, and I don’t care what anyone says, it’s not the most pleasant experience.